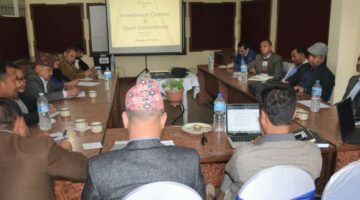 Freedom Forum held a 2- day Review and Orientation Workshop on Freedom of Expression and Gender Content Monitoring from March 22-23, 2019 in Kathmandu. The workshop was organized with an aim to orient its representative from seven provinces on monitoring of media contents through gender perspectives and sensitize them on broader areas of Freedom of Expression, Right to information, Internet Freedom, Human Rights Protection and impunity for crimes against journalist. 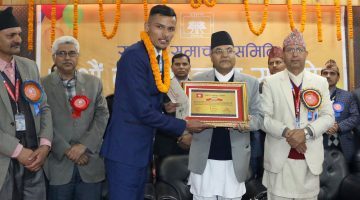 Bikram Niraula (Province 1), Rajan Singh (Province 2), Rajan Upadhyay (Ganadaki Province), Sudeep Gautam (Province 5) and Laxmi Bhandari (Karnali Province) and Min Bam (Far-Western Province) were the participants at orientation. The workshop held in capital city included one- day gender content monitoring workshop and one-day orientation on issues of Freedom of Expression. On first day, representatives were made oriented about the new online media monitoring platform called Mediascan where they can directly update their monitoring data into the website developed by Free Press Unlimited. They were engaged in entering data into the platform the whole day. 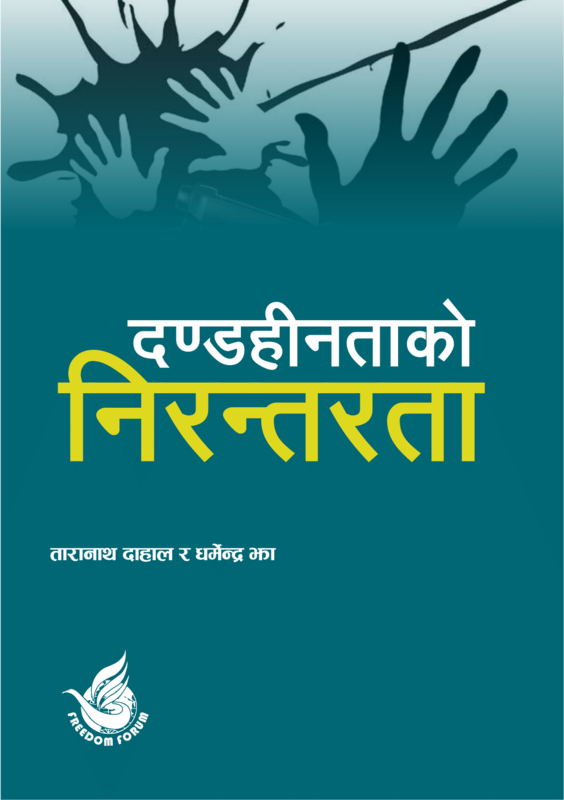 Similarly, on the second day representatives were made aware about the emerging issues of Freedom of Expression, Right to Information, updated website of www.nepalpressfreedom.org , updates on cases of murdered and disappeared journalists and newly formulated media policies in provinces. FF expects all the representatives to cooperate FF on those areas from their own provinces.